Lucille's in an upscale Montreal restaurant group specializing in seafood and dry-aged beef. 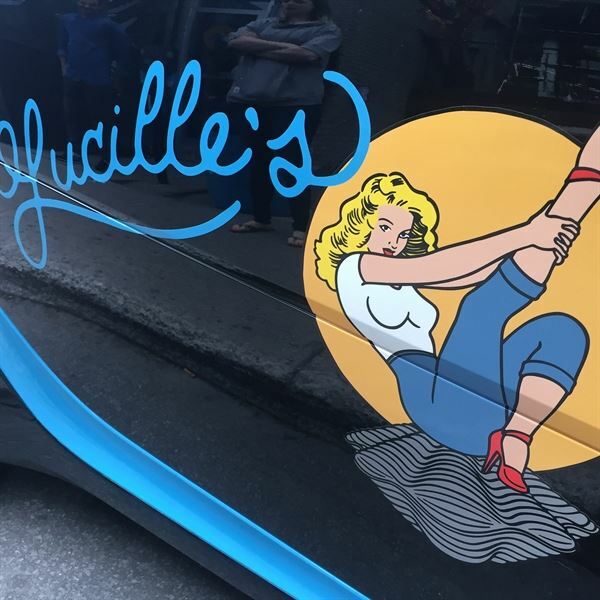 With 3 venues to choose from, Lucille's can accommodate intimate groups from 10 people to larger parties of 100, with a variety of menus to choose from. We also do off site catering for events of up to 500 people.